New Nakuru RFC head coach Mitch Ochola says a top three finish in the national sevens circuit is the ultimate goal. 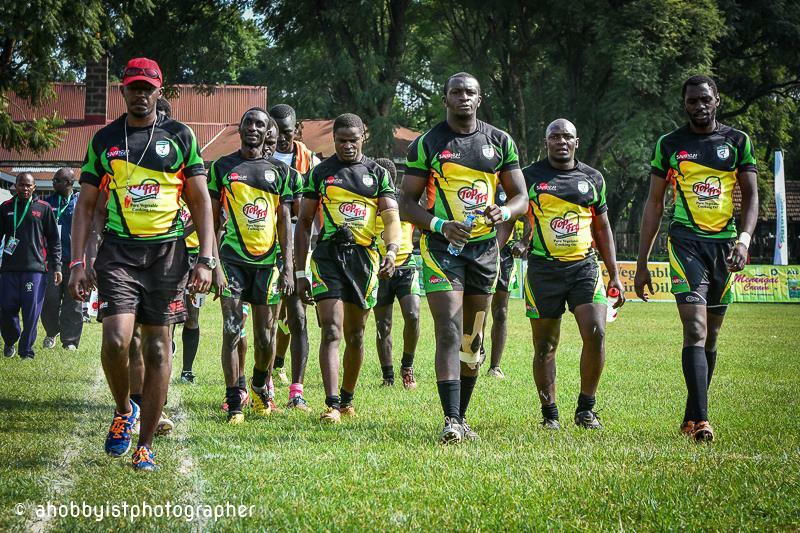 Ochola has been with Nakuru 7s team for more than six weeks now with two more to go before the circuit opener, Driftwood 7s in Mombasa. “Preps have been successful and encouraging. Six weeks of pre-season, bodies are looking good, tempering down right now. We are ready to go,” said Ochola. Ochola attended a mini-tournament held recently at Jamhuri Showground and says most teams this year have stepped up their game. “For the record, I saw what is in store for Homeboyz and Impala when I was at Jamhuri. Good standards of play definitely an eye-catcher because most of the guys will be gearing for a bigger season this year. The quality of games was higher you could see there is a better measure stuff. A bit of cobweb but am sure by the time the season starts guys will be in their high,” added Ochola. Nakuru RFC won the sevens circuit in 2015 but were a no-show in 2016 after collecting 38 points from the first four legs. Ochola on the other side led Strathmore Leos to a fourth place finish with 88 points after reaching more than five cup semis. Wanyore missed the services of Oscar Ouma who had travelled to Rio for Olympics and his return is expected to be a boost for the side. Nelson Oyoo had a fantastic World Sevens Series and is part of the squad. “Oscar is training. Oyoo is with the national team doing things there so we are in the mix with everyone. I won’t count the eggs before they hatch. Mine is to use what is available and guys training at the club are doing it very hard,” concluded Ochola. Nakuru RFC will host Prinsloo 7s on Saturday, September 23, 2017.